In addition to an interior full of amenities Volkswagen drivers are used to, the 2016 Volkswagen Tiguan has the numbers to back it up when compared with the 2016 Mazda CX-5. With such an emphasis on a smooth ride, you might not expect to find much power under the hood. But the new Tiguan is capable of delivering 200 horsepower and 207 pounds per foot of torque. 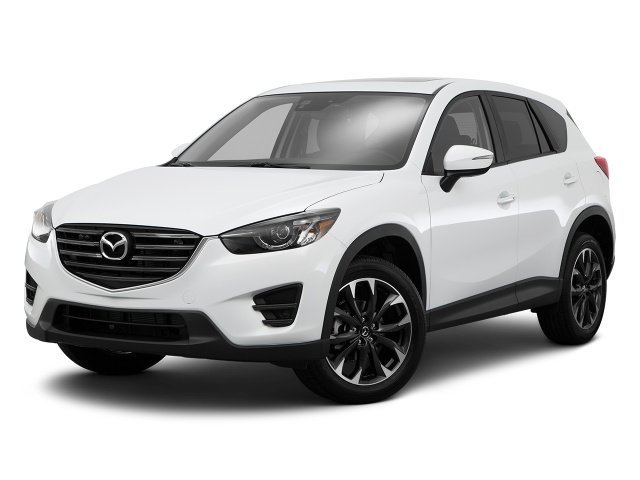 That is significantly higher than the 184 horsepower and 185 pounds per foot of torque produced by the latest Mazda CX-5. The Tiguan also has the CX-5 beat when it comes to fuel capacity. It can hold two more gallons of fuel, which may not sound like a lot, but it can make a difference when you’re off on one of your journeys. Less trips to the pump means more time to enjoy the excursion. 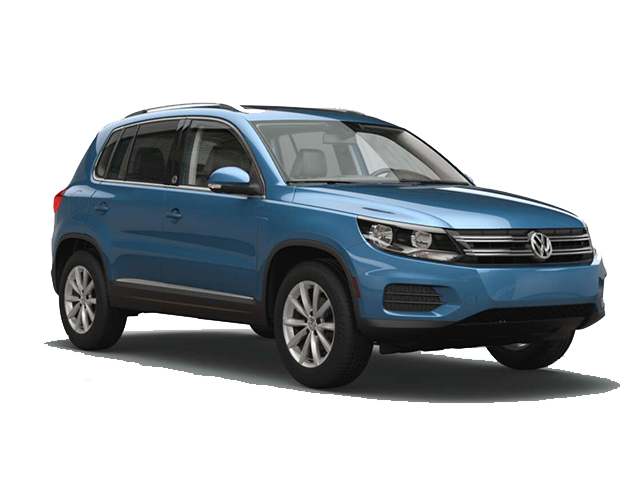 The 2016 Volkswagen Tiguan is the crossover SUV that offers an excellent combination of comfort and power. 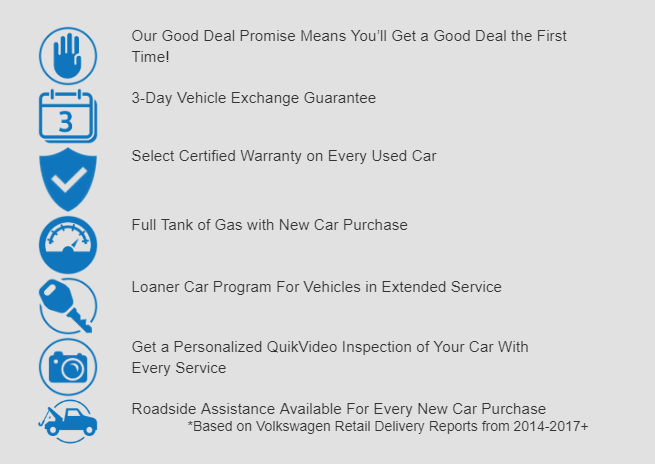 Contact Owens Murphy Volkswagen for a test drive today.